Summer has officially drawn to a close for me, and I have started beginning of the year professional development. Our students return next Wednesday, and I'm really excited about this school year. As part of my excitement, I have some plans for this blog including reinstating Friday Field Notes. I'm still playing with the format, but I'm excited about having this again. With pop music getting less melodic and sounding more and more the same all the time (when did I get old enough to talk like that? ), I've found myself listening to a lot more country music lately. 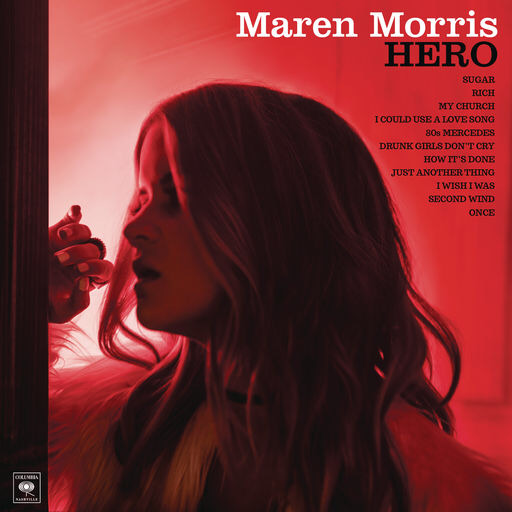 Maren Morris's Hero is everything I love about pop music (catchy melodies and clever lyrics) with real instruments thrown in. While I love the whole record, my favorite tracks are Sugar, Rich, and 80s Mercedes. It's a great end of summer record. I've been doing a lot of beginning of school prep this week from lesson plans to my open house presentation. 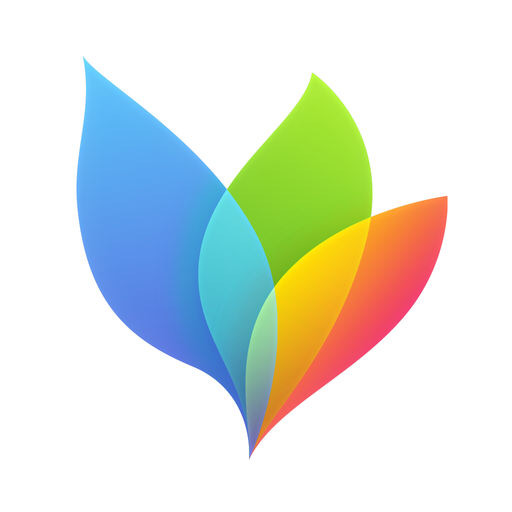 While MindNode has been in my toolbox for a few years now, it's proven it's worth yet again this week. If you need to get ideas out of your head and organize them, there's nothing better for me than and mind map, and MindNode is my favorite app for them. Credit card companies are blowing it with chip payments - The Verge - I have wanted to write this article myself for a few months since my bank sent me my chip card. It is a hot mess right now, and mobile payments are a much better solution. Multitasking and Mental Acuity - The Brooks Review - A great article from Ben Brooks on using iOS over macOS. Cortex 34: Punch Card System - Myke and Grey complain about Evernote more. 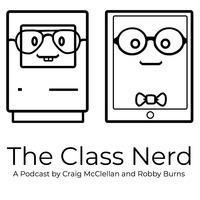 Note Taking Workflows - The Class Nerd - In case you missed it, I got a new article up this week!